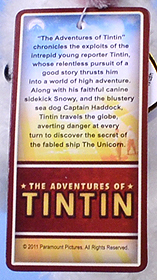 The Adventures of Tintin (Les Aventures de Tintin) is a series of classic comic books created by the French-Belgian artist Georges Rémi (1907–1983), under the pen name of Hergé. 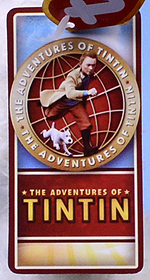 The series is one of the most popular European comics of the 20th century, with translations published in more than 80 languages. 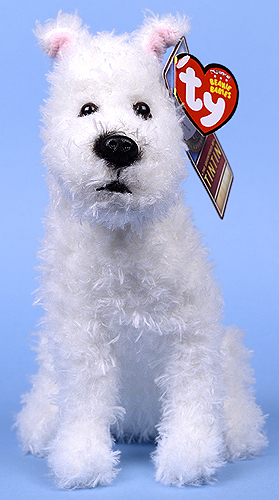 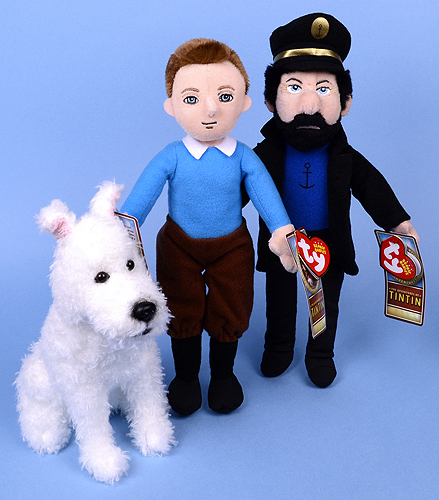 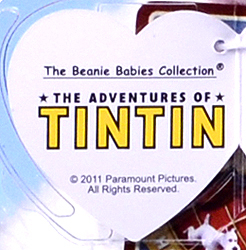 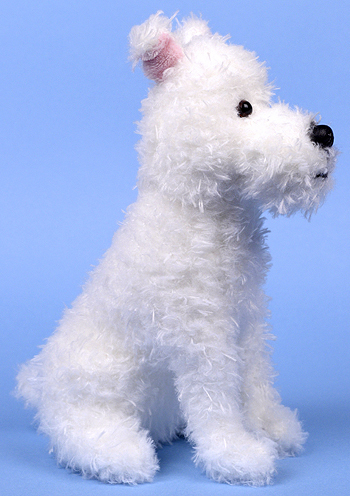 The Beanie Babies made by Ty representing Tintin characters are Tintin, Captain Haddock and Snowy.